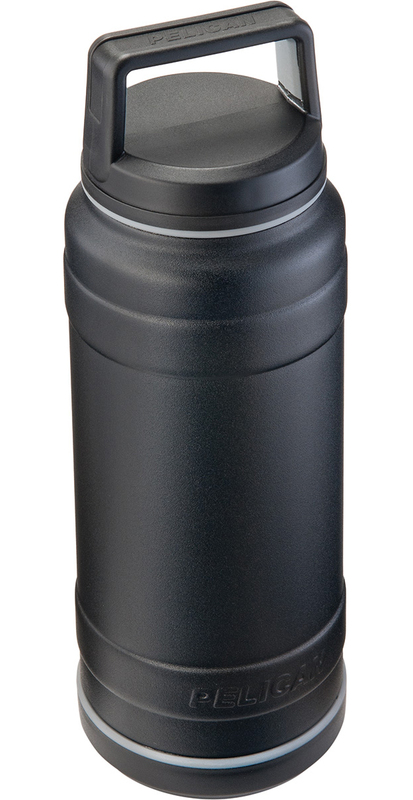 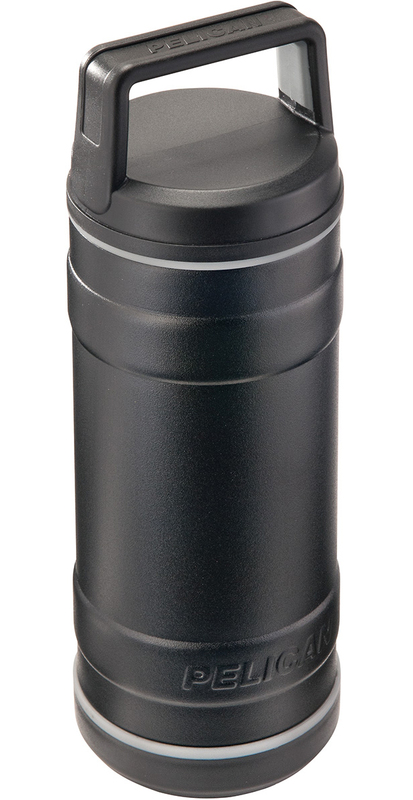 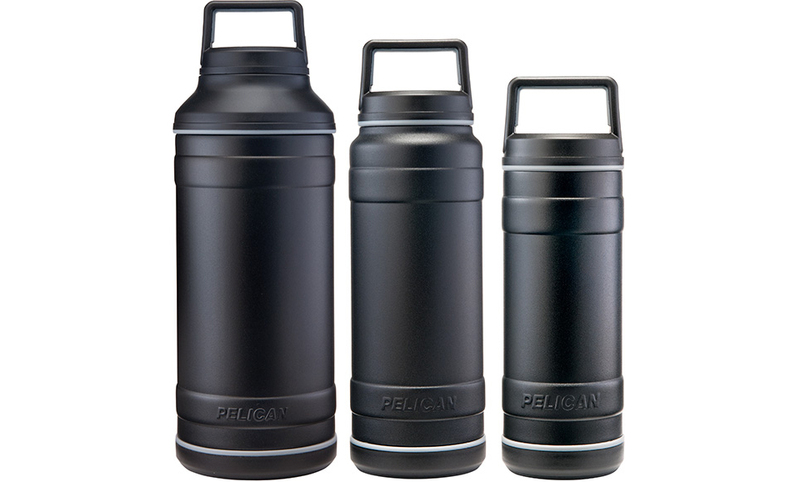 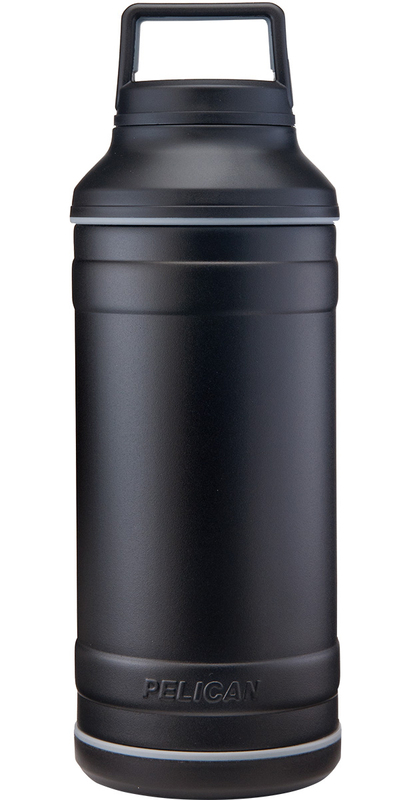 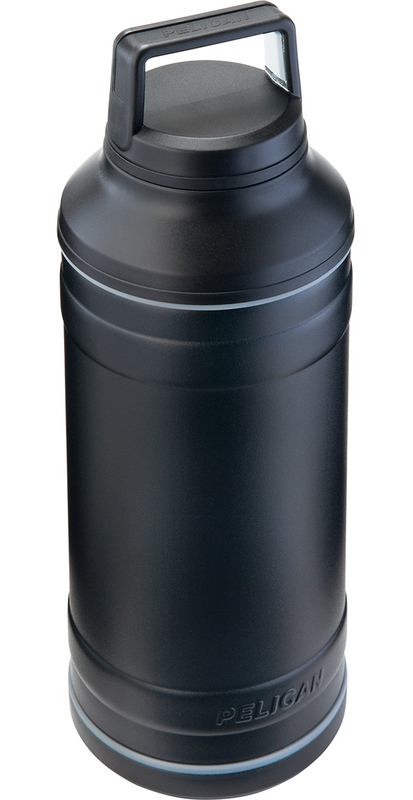 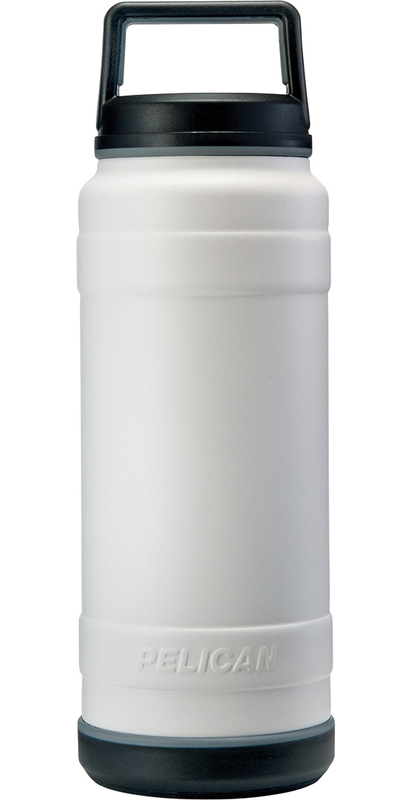 Pelican’s new insulated drinkware keeps drinks hot for up to 12h or cold for up to 24h. 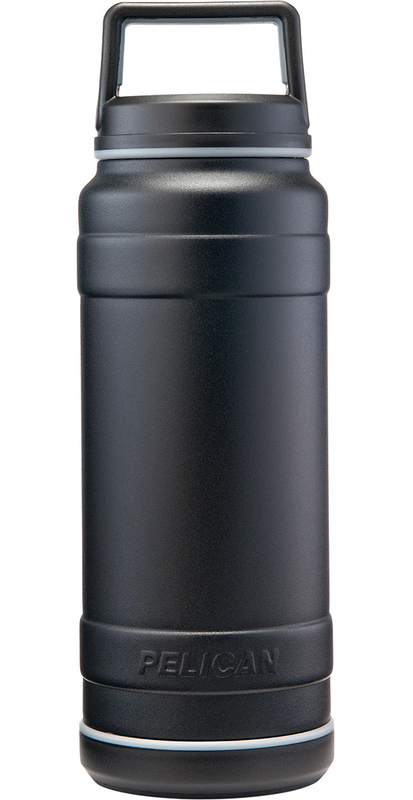 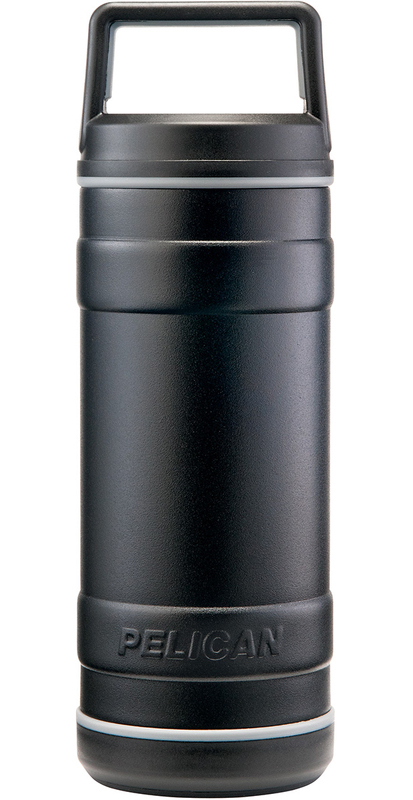 Their stainless steel bodies are powder-coated for non-slip grip, while their lids have an integrated handle. 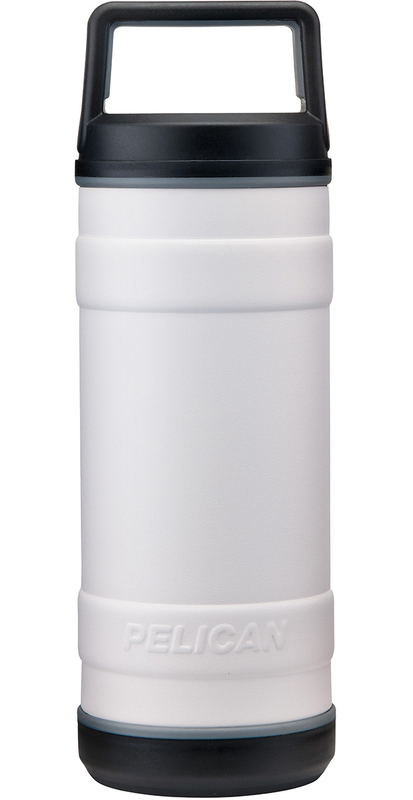 Best of all, they come with a lifetime warranty. 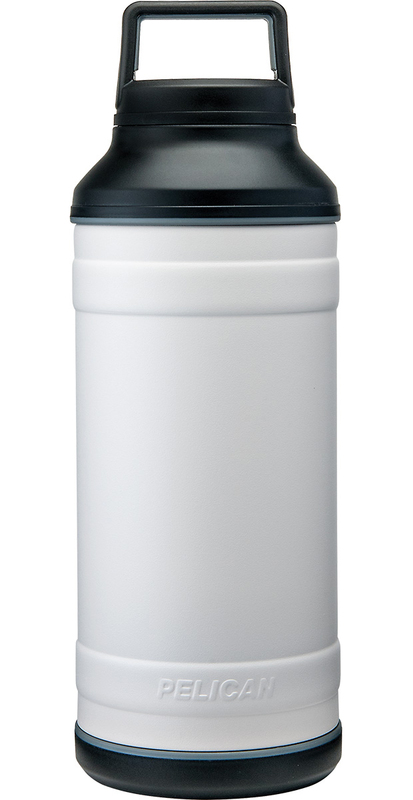 Available in 18oz, 32oz and 64oz.